Buying a house is a complicated process, and if you are a first-time buyer, going it alone can make it even harder. Buyers will understandably look to cut costs wherever possible in order to access the money needed to make a down payment, cover closing costs, and prepare for all kinds of new financial responsibilities. Hence, buyer’s agents — who, as their name implies, represent the buyer in a sale — are sometimes seen as non-essential costs; why pay the extra cost of a commission? The answer is, of course, that the home buying process is complex and includes a long road from finding your dream house to closing on it, one that a buyer’s agent will help you navigate as easy as possible. Read on for five reasons to partner with a buyer’s agent if you are shopping for a home. Working with a buyer’s agent will ensure that you are fully supported throughout the process. While there are a number of ways to search for real estate online, a buyer’s agent can help you pinpoint the things you need to be looking for in your new home, and the things you don’t need to be as concerned with. Your agent will also do the heavy lifting when it comes to scheduling visits to potential homes, and will likely know about home options before they even come to the market. Plus, your agent will know about the surrounding area and neighborhood and will help to advise you on the right prices for each property based on comparable sales activity. You’ll find that the home buying process has a lot of moving parts and involves a lot of different people, so a buyer’s agent can be the best way to receive recommendations on everything from mortgage lenders to movers. 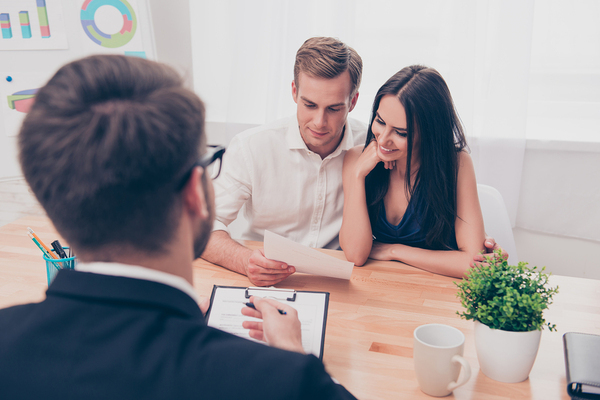 Because you’ll need to perform things like a home inspection and will need a real estate attorney, working with a buyer’s agent can be the best way to stay on track of every part of the process. Particularly for first-time buyers, it can be tempting to fall in love with a house immediately. That’s when a buyer’s agent can help with useful feedback about why your choice may not be as good as it appears. Plus, a buyer’s agent will be there to help you remember your budget when it comes time to make an offer on a property, and can protect you from paying more than you should. This is also where a buyer’s agent is very different from a seller’s agent. While the seller’s agent may list the home, their allegiance is to the seller, and they will want to get the highest price possible. If you try and navigate the process alone, you may fall prey to agreeing to terms that aren’t in your best interest. 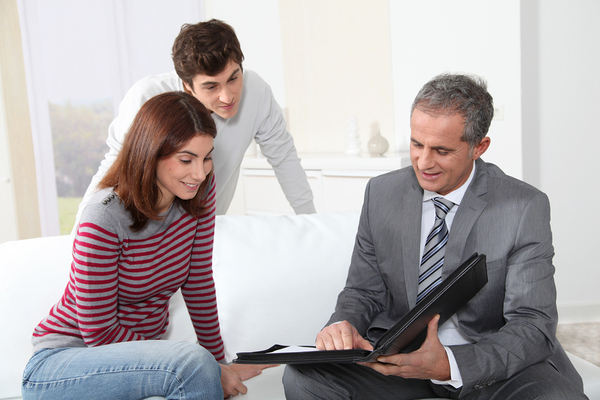 When it comes time to make a deal, a buyer’s agent will be on your side. There are many aspects of the home buying process that can be negotiated, from the overall price to contingencies. A buyer’s agent will help you present the most attractive offer to a seller, and will help make sure that you understand what you are agreeing to. They’ve done this plenty of times before, and know just what moves to make when it comes to negotiations. The support and protection that a buyer’s agent will offer you throughout the home buying process are what will ensure that everything goes smoothly from start to finish. Your buyer’s agent will be there to advise you on the results of the home inspection, protect you from contingencies that could leave you in a lurch, and will always be in between you and the seller, ensuring deals stay on track and productive. If you’re ready to really start your search, the first step should be finding out how much home you can afford. Answer a few questions here and a home lending expert will contact you with options.